A collection of the most popular and loved dishes Hawaii's kama'aina remember, enjoy, and continue to eat at restaurants and in homes throughout the islands. 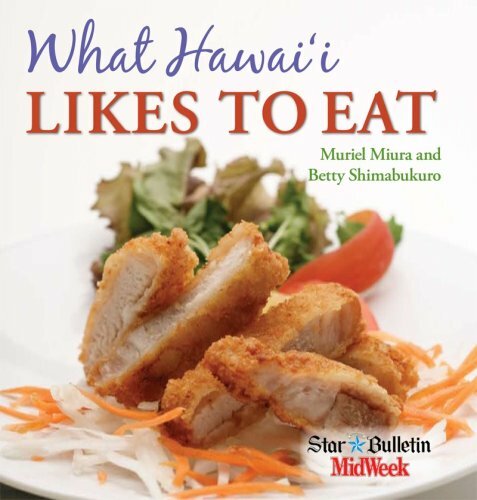 From Chicken Katsu to Spam Musubi, it's all here with cooking tips and stories about chefs and hole-in-the-wall restaurants of days gone-by. If it's true that we are what we eat, then Hawaii is a genuine melting pot where people meld customs and share traditions on plates full of kimchee, adobo, scalloped potatoes, and a side of rice.